What is the Centre’s Purpose? 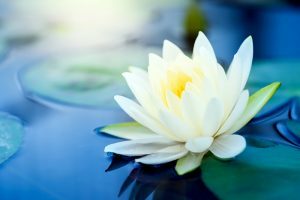 The Centre in Spring Hill provides a quiet and comfortable environment where people can experience inner peace, learn about Modern Buddhism and meditate with a community of people who are all trying to improve the quality of their life, and our world, by improving the quality of their mind. 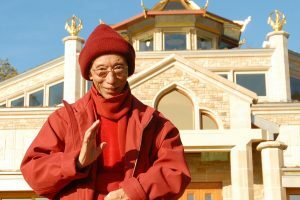 Kadampa Meditation Centre Brisbane is part of the New Kadampa Tradition – International Kadampa Buddhist Union established by Venerable Geshe Kelang Gyatso with the vision of creating Temples and Meditation Centres dedicated to world peace in every major city in the world. 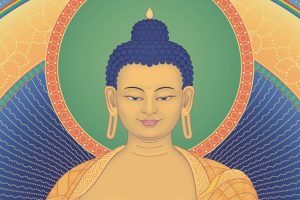 Our Centre is a quiet space where you can engage in personal meditation or just simply take some time to enjoy the peaceful beauty of our modern Buddhist shrine. You are welcome to drop in for a visit during our opening hours. 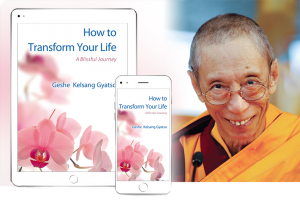 We sell the complete range of books written by Geshe Kelsang Gyatso as well as meditation CDs, Buddhist images, statues and ritual implements. Our gift shop also stocks a range of gifts such as candles, oil diffusers, soaps and high quality notebooks. All profits are donated to the International Temples Project. Our Temple is a quiet space where you can engage in personal meditation or just simply take some time to enjoy the peaceful beauty of our modern Buddhist shrine. You are always welcome to drop around to the Temple. 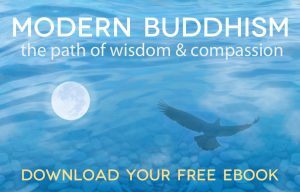 We sell the complete range of books written by Geshe Kelsang Gyatso as well as meditation CDs, Buddhist images, statues and ritual implements. Our gift shop also stocks a range of gifts such as candles, oil diffusers, soaps and high quality notebooks. 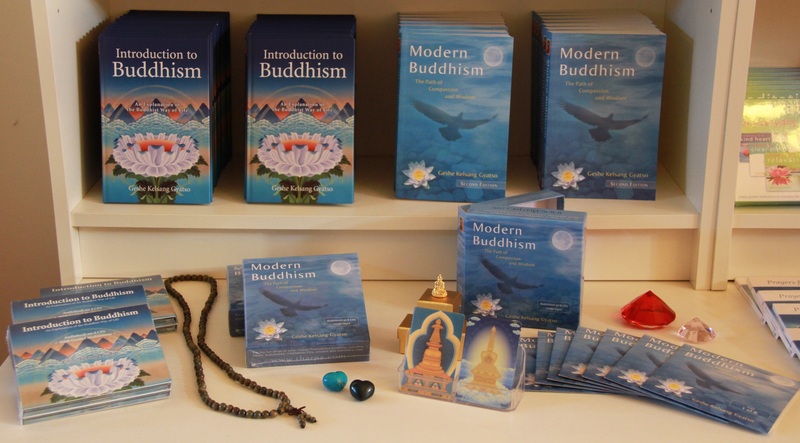 All profits raised through gift shop sales are donated to the International Temples Project.